WRAP, the government’s waste advisory body has awarded us the largest grant in our history to trial an innovation designed by two members of our team. 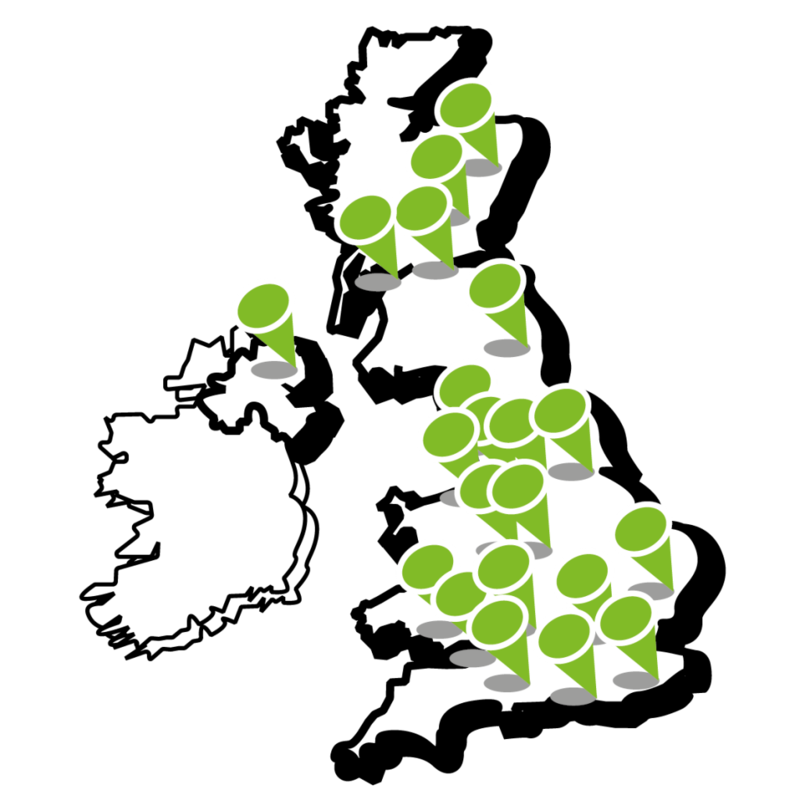 Last August Gareth Batty, Chief Executive and Jonathan Williams, Office & Development Manager created a 26-page plan to tackle needless food waste through creating the UK Food Industry’s first ever regional logistics solution for food surplus. 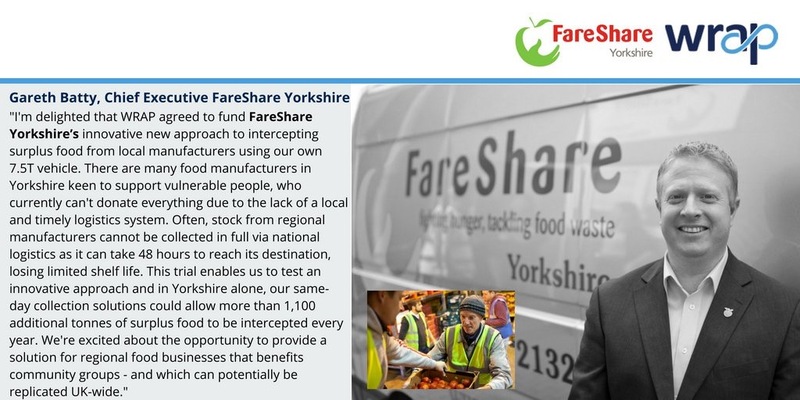 From September 2018 they will be able to put their plan into action in partnership with Fareshare Hull & Humber and FareShare UK. The plan involves deploying a 7.5 tonne lorry and hiring a full-time driver and logistics manager. The aim by month 12 is to collect 85 tonnes from businesses who can’t deliver food surplus to one of our regional centres but have small amounts on a regular basis and are happy for us to collect them. This includes handballed produce from farms and manufacturers, half pallets left after order picking in distribution centres and a whole range of good, wholesome food that will no longer go to waste for the sake of lacking a suitable logistics solution. We aim to prove that once fully established, this innovation could redistribute over 1,000 additional tonnes of food a year. Food that would otherwise have gone to waste due to the time delay in scheduling delivery or because our vans can only fit a quarter of the stock.